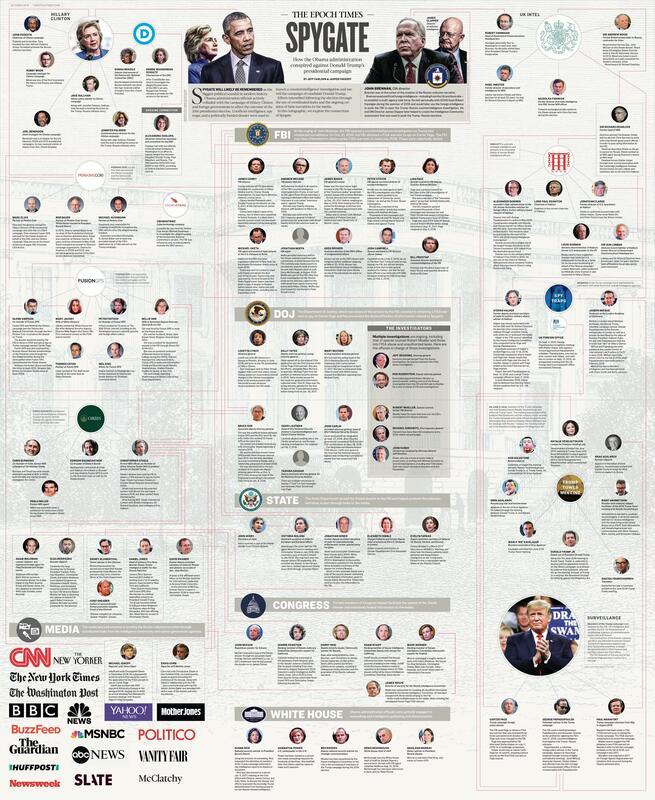 themarketswork.com/2018/10/12/spygate-the-true-story-of-collusion/ – I hope he still loves getting even w/ people. How America’s most powerful agencies were weaponized against President Donald Trump. An infographic that shows what a real conspiracy by the US government looks like & how it functions.